"I'm okay to go! I'm okay to go!" 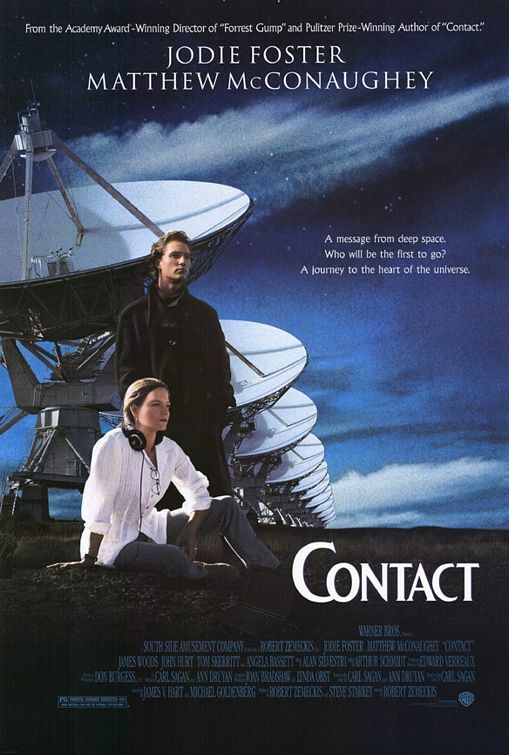 You guessed it - we watched 1997's Contact. Watch the movie. Read the book. Get your Carl Sagan/Jodie Foster/Matthew McConaughey fix. Supreme and extreme thanks go to our producer (yes, we have one of those… somehow) the amazing Matt Campbell.